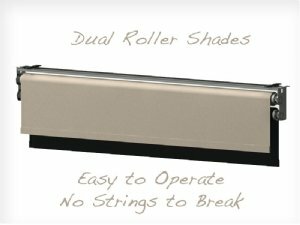 Replace your old and outdated RV window coverings with new AutoMotion Shades Day/Night Roller Shades specifically made with the needs of the RV owner in mind. 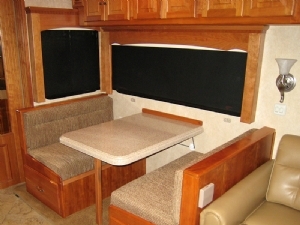 AutoMotion Shades Day/Night Roller Shades have been specifically designed for the RV lifestyle. No pesky stings to break, easy to clean and maintain for functional and stylish addition to your RV. Available in power and manual options, to match your specific needs and desires. The Manual AutoMotion Shades are easy to operate, simply pull them down to the desired height and let go. Retract your manual AutoMotion Shades with a simple tug and release. Power AutoMotion Shades are installed by one of our professional installation experts, and make use of wiring and switches already in place within your RV. 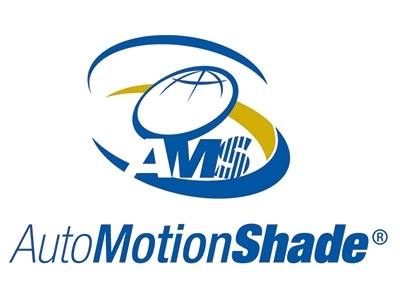 In addition to your new AutoMotion Shades, we also offer custom Hardwood Valences. These beautiful wooden pieces are the perfect addition to any RV and truly beautify your space and accent the AutoMotion Shades.